Home / Health / Is Eyelid Surgery Right For You? Home » Is Eyelid Surgery Right For You? Area around the eyes is one of the first areas of our face that exhibits signs of aging. Our skin gradually loses its elasticity as we age and due to the lack of elasticity along with constant gravitational pull, the excessive skin starts collecting on upper and lower eyelids resulting in under eye bags and sagging upper eyelids. 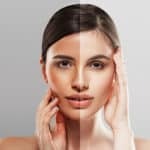 If you start experiencing the aging sign of puffy eyes which makes you to look older then you might wonder how to treat these signs to get a younger look. Fortunately, the solution is right here: Eyelid Surgery, as majority of people is turning to it to remove excess skin from upper eyelids and to reduce bagginess from lower eyelids. Eyelid Surgery is also known as Blepharoplasty or Eye Lift and it is not only used for cosmetic purposes but it is also the best way to improve the sight in those older people whose sagging upper eyelids obstructs their vision. If you are among that majority of patients who want to get an Eye Lift for the first time then you may be wondering whether you are a good candidate for the procedure or what are the benefits and risk associated with it. You can use the information below to learn more about Eyelid Surgery. Blepharoplasty is the cosmetic procedure that dramatically improves the appearance of droopy eyes and this can be achieved by removing excess skin and pockets of fat from upper and lower eyelids. As the Eye Lift didn’t treat the forehead wrinkles and crow’s feet so many people combine the procedure with other treatments such as laser resurfacing, dermal fillers for wrinkles and crow’s feet and brow lift to remove the drooping eyebrows. Not every one of us is an ideal candidate for Eye Lift. The candidates have to understand that the procedure is performed only to remove eye bags, excess skin from upper eyelids and restore peripheral vision that is obscured by excess skin. Ideal candidates for Blepharoplasty include those who have puffy upper eyelids, eye bags on lower eyelids and tired looking eyes. The candidates should be 18 years of age, have a good physical and mental health and should have realistic expectations regarding the outcomes of the procedure. There are certain medical and ophthalmic conditions that elevate the risks involved in Blepharoplasty and the major conditions are Glaucoma and Dry Eyes which can be aggravated by any type of surgery performed on eyelids. How Eyelid Surgery is performed? The procedure is usually done on an outpatient setting which means that you don’t need to stay in clinic or hospital after the procedure. At first, the doctor injects numbing medication into your eyelids. If you have surgery on upper and lower eyelids then the doctor works on the upper eyelids first. The surgeon cuts along the fold of eyelid, removes excess skin, fat and muscle and closes the cut. While performing procedure on lower eyelids, the surgeon makes a cut in lower eyelid or just below the eyelashes, removes excess fat, sagging skin and muscle or redistributes them. Usually, Eye Lift takes around two hours depending on the location and amount of excess tissue being removed. After the surgery, you may experience blurred vision, watering eyes, redness on sites of cuts, swelling, bruising and some pain but all these are temporary. What results you can expect from Eyelid Surgery? The results of Blepharoplasty, although vary from person to person depending on the individual condition but majority of patients are pleased and satisfied with overall appearance of their eyes. For some people, it has restored the youthful looks while for some; the treatment has corrected the obscured vision. Upper Eyelid Surgery can last at least 5-7 years, while lower eyelid surgery rarely needs to be repeated again. The fat is removed permanently from the eyelids during the surgery but your eyes will still age after the procedure and so the wrinkling and looseness that was visible prior to surgery may return. A Brow Lift along with Eye Lift is usually preferred in order to reduce the appearing of wrinkles and looseness. What are the risk factors or complications associated with Eyelid Surgery? Ectropian: It is a drooping effect causing lower eyelid to turn upside down which requires another surgery for correction. Hematoma: It is more serious complication in which blood is accumulated beneath the skin. It mostly occurs when eye lift is performed in combination with other cosmetic procedure such as Brow Lift or Facelift. Retinal Detachment: It is caused by tears or holes in retina and occurs when retina is separated from outer layers of eye. It also required additional surgery for correction. Some other complications include scarring, infection, adverse reaction to anesthesia, excessive tearing, dryness and burning sensation in eyes and difficulty in keeping eyes closed while sleeping. The chance of the occurrence of these complications is highly depends on the skill of the surgeon and the response of the patient to the surgery. You can avoid some severe risks by fully cooperating with your doctor and following his/her instructions. Complications of the Eye Lift can be reduced with patience and willingness to cooperate along with a board certified, qualified, experienced, and capable surgeon for performing the procedure. If you think that Eyelid Surgery is right option for you or if you still want to discuss about your condition then the best assessment will be determined during a face-to-face consultation with specialists at Laser Klinic in NY. 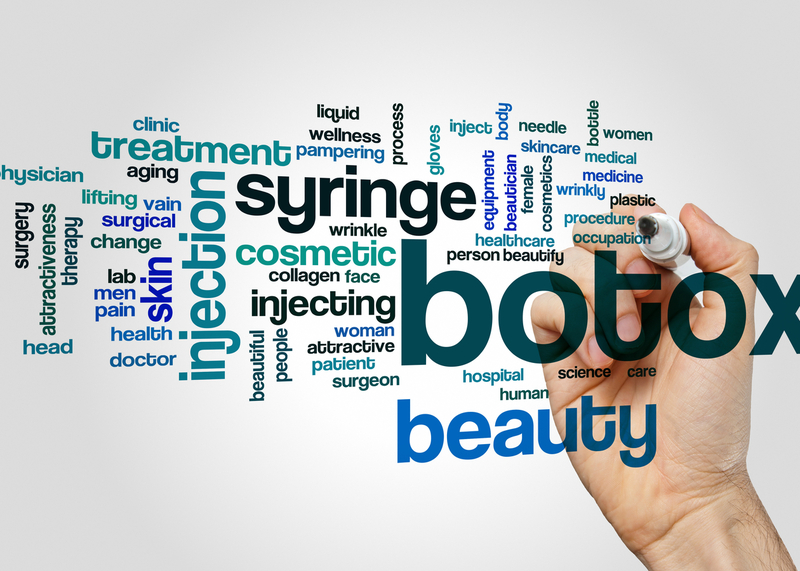 To start, you can schedule a free consultation now with our board certified, experienced, high accomplished and recommended cosmetic surgeons.